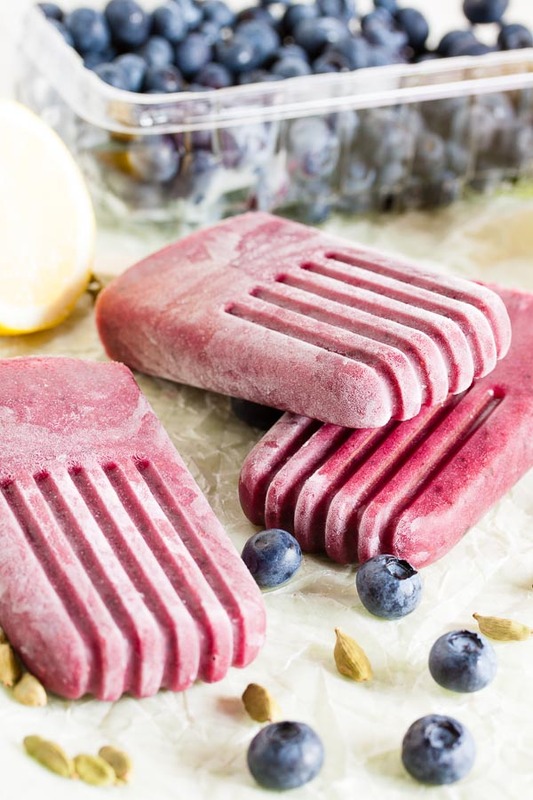 Blueberry Cardamom Popsicles | wanna come with? I’ve discovered a real love for cardamom. For one thing, chai (delicious!). And it also makes me think of these spiced cardamom cookies I made last year which were amazing. I ate way too many of those cookies, let me tell you. But they were sooooo goooooood. So when I was flipping through my new book the other week (yes, I got another one! ), this recipe caught my eye. 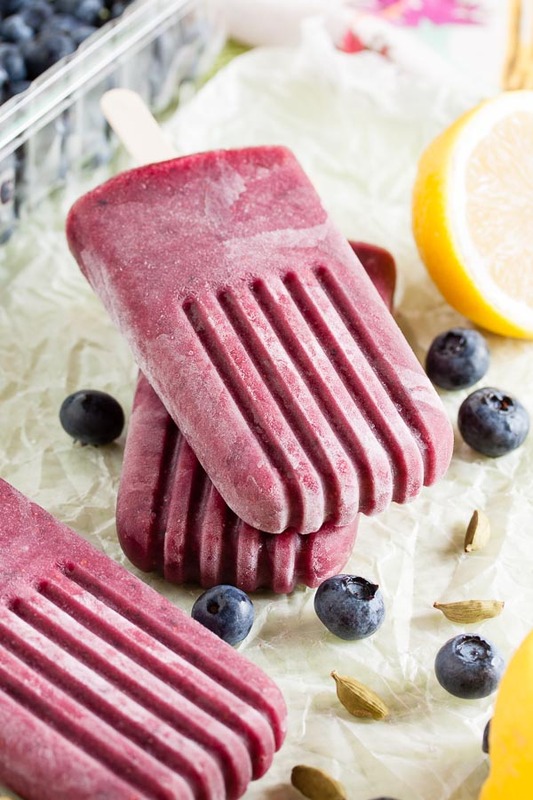 I wasn’t sure how blueberry & cardamom would work together, but the other popsicle I made from this book was fantastic, so I had faith that they know what they’re talking about. And they really do. I’d love to just make every single recipe from this book cover to cover, but that would be a lot of popsicles. Sadly I’m just going to have to save some for next summer. In my opinion, the best blueberries are early in the season when they’re still tart. They’re still good once they get plumper and sweeter, but their flavour is beautifully concentrated before that. When I made these, we were kind’ve at the halfway point, so the blueberry flavour was still really good, but they weren’t too tart for everyone else (I think I’m in the minority in preferring the less-sweet ones). 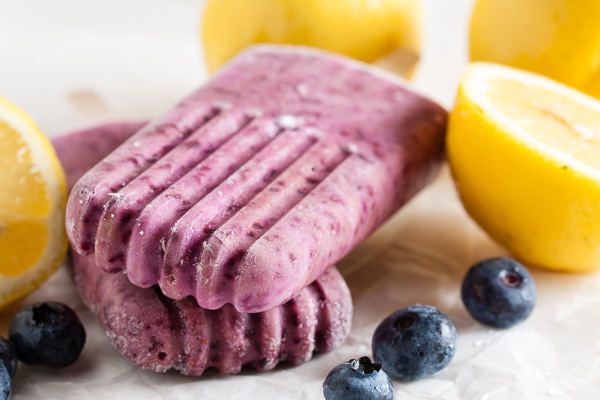 There are a couple things to keep in mind when working with blueberries. First, they will turn brown really quickly once puréed, but the addition of lemon juice will help prevent that from happening. The original recipe instructed to purée the blueberries on their own and then add the juice and sugar syrup after, but I chose to purée the blueberries and lemon juice together to prevent browning as soon as possible. The extra liquid in the blender also makes puréeing easier. Secondly, apparently blueberries are really high in pectin. After puréeing and straining these, they began to gel. Weird! It was like a bowl of jello! I had to keep stirring the mixture to prevent that from happening before I had a chance to pour it in the moulds. But it worked out, and they ended up tasting amazing. 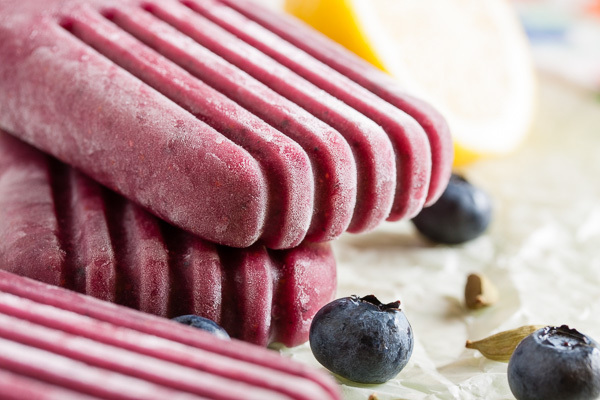 Blueberry popsicles on their own would probably be great, but the addition of cardamom takes them to another level. Complex and sophisticated. 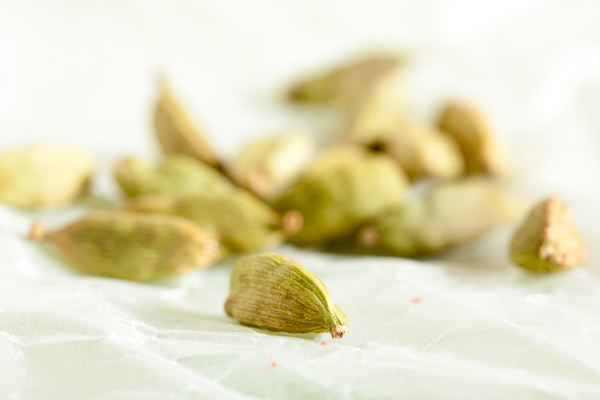 Place the cardamom pods on a piece of parchment paper, fold it over to cover them, and then crack them with a wooden mallet or the bottom of a saucepan (the paper is just so the broken bits don't fly all over the place). They don't need to be completely crushed – you just want to break them open to release the little black seeds inside. Combine the sugar and water in a small saucepan and stir over low heat until the sugar has completely dissolved and the liquid is clear. This will just take a few minutes. Add all the bits of the cardamom pods and increase heat to bring to a simmer. Turn off the heat and let rest for about 10-15 minutes. Allow to cool, and strain out the cardamom pods. You should end up with about 1 cup of sugar syrup. Clean and rinse the blueberries, picking out any stems and leaves. 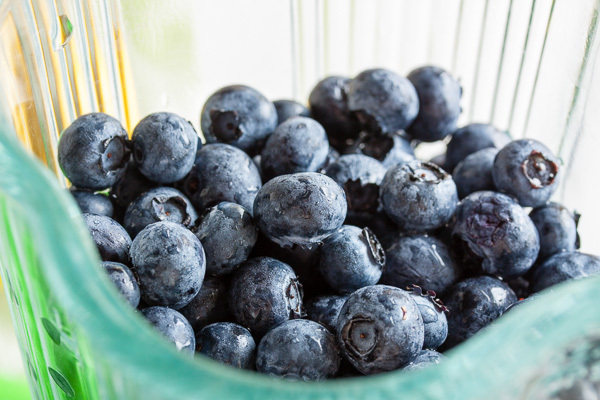 Combine the blueberries and lemon juice in a blender and purée. You don't have to, but you can strain the blueberries through a sieve or food mill at this point to remove the skins. For most fruits I don't bother, but blueberries definitely benefit from this step. Transfer the puréed blueberries to a large measuring cup or a bowl with a pour spout. Add the sugar syrup and stir well to combine. Taste the mixture at this point – the flavours should be bright and fresh and sweet. 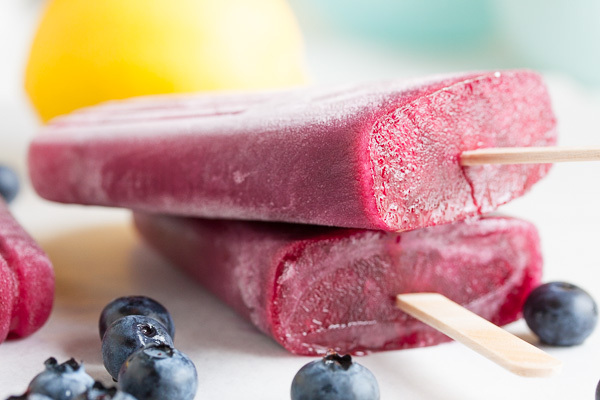 I love popsicles and these are looking really, really good! 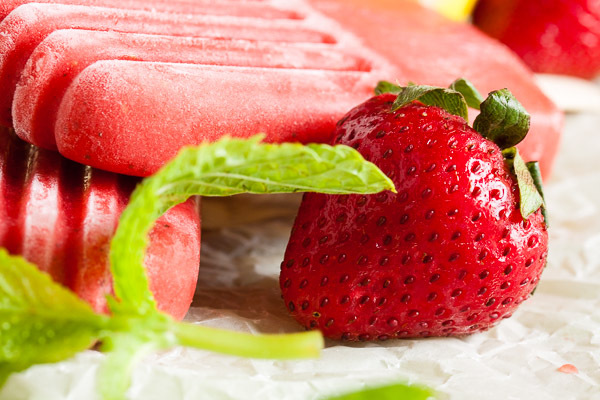 Girl, you are on fire with your popsicles lately! I’m on the cardamom love train too, but I’ve never paired them with blueberries. I’ll bet they’re fabulous!